REACHING Insulated tumblers with lids and straw is double wall tumbler cups with the straw in bulk made in Stainless steel, designed to drink hot cold beverage, while no need to unclose the lid. 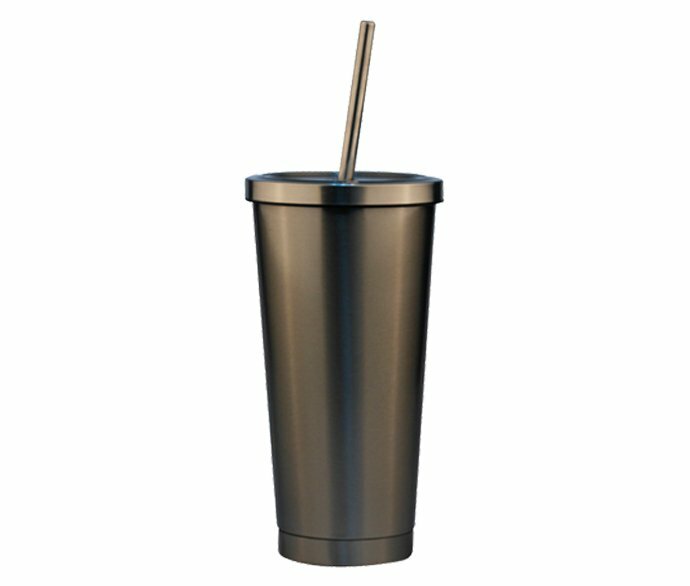 REACHING Steel Insulated tumblers with straw is shatter-proof, sturdy and well made. No need to worry about easy breaking when the tumbler is accidentally dropped. 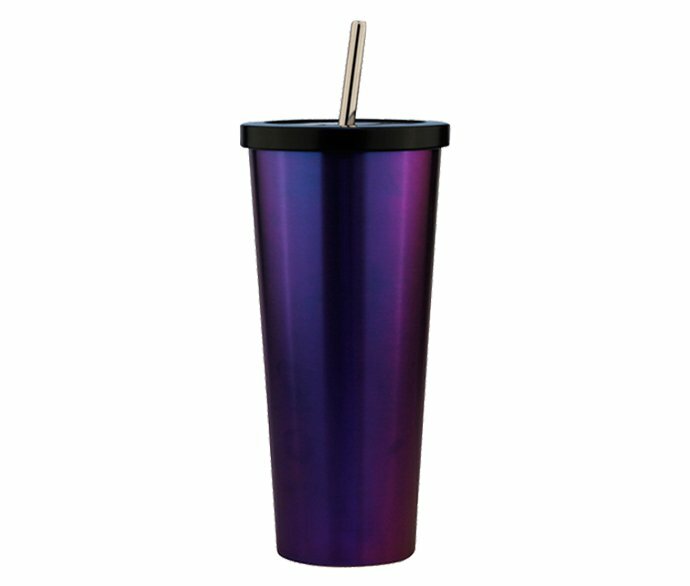 REACHING wholesale tumbler cups with straws, with the help of Durable stainless steel inner and outer, it is cool to the touch with hot liquids, and sweat-proof with cold. Need to check more styles, Download PDF file Here. 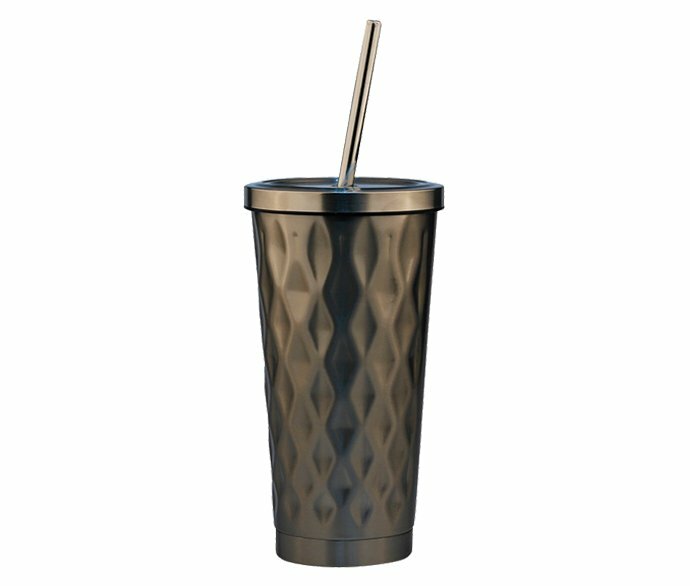 REACHING insulated straw tumbler is in stainless steel double walled structure insulated. Double-wall insulation prevents from condensation forming on the outside. 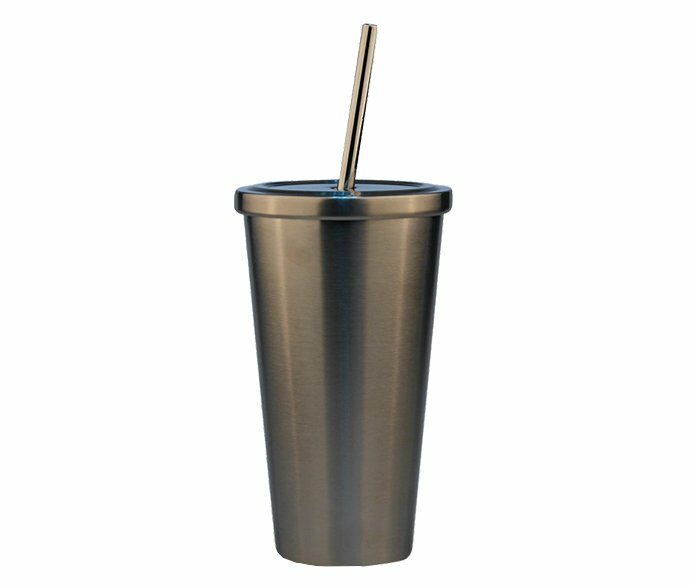 REACHING Steel Insulated tumblers with straw is sweat-proof, never drip, and won’t make your car drink holder and backpack wet. This cute tumbler with straw uses the same processing technology as stainless steel straw coffee tumbler Starbucks. REACHING Steel Insulated tumblers with straw has all advantages like Starbucks coffee travel mugs with lid and straw, is also of copper coated inner, thermal, spill proof, leak proof and odor resistant. sliding which affect normal opening and closing. 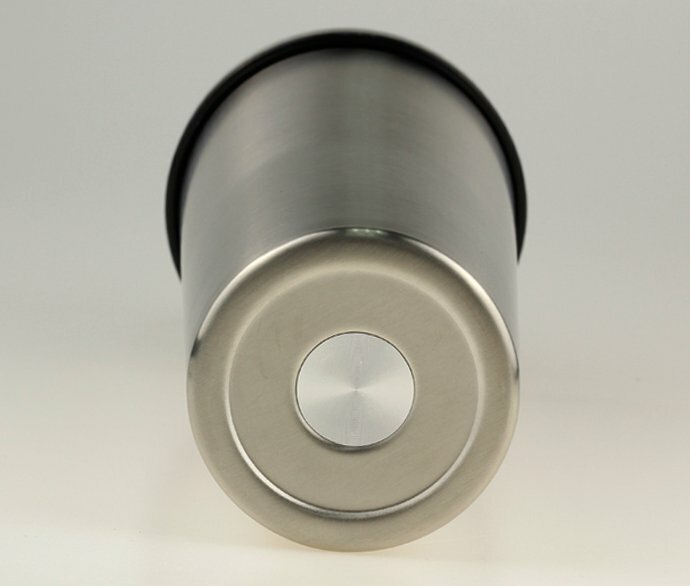 Also lid for REACHING stainless steel insulated cups with straws could be untightened smoothly and easy, no noise in screwing and not very difficult in the move the lid apart from the tumbler body. The straws REACHING Steel Insulated tumblers with straw uses are all food grade material, available from 18/8 stainless steel, to food grade plastic: PP, PETG, PS etc.. 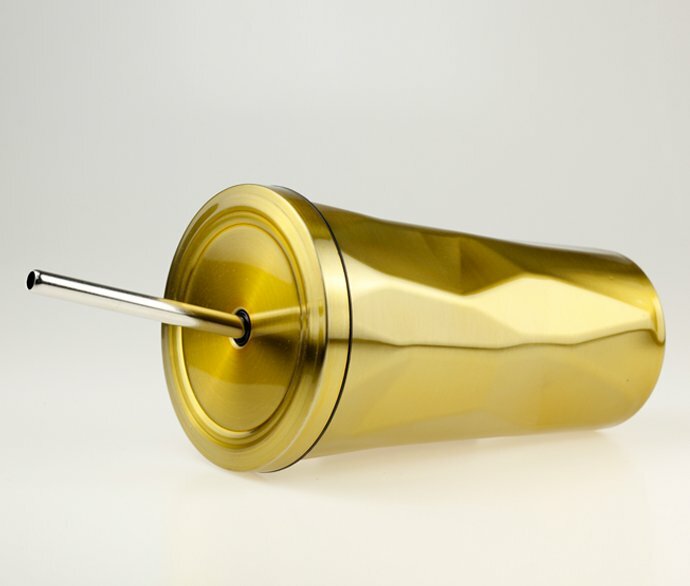 Suitable Straws are recommended to use for REACHING Steel Insulated tumblers with lids based on different applications and beverage temperatures. The straw of REACHING Steel Insulated tumblers with lid has a flange which keeps the straw beneath the sliding lid from being pushed out. 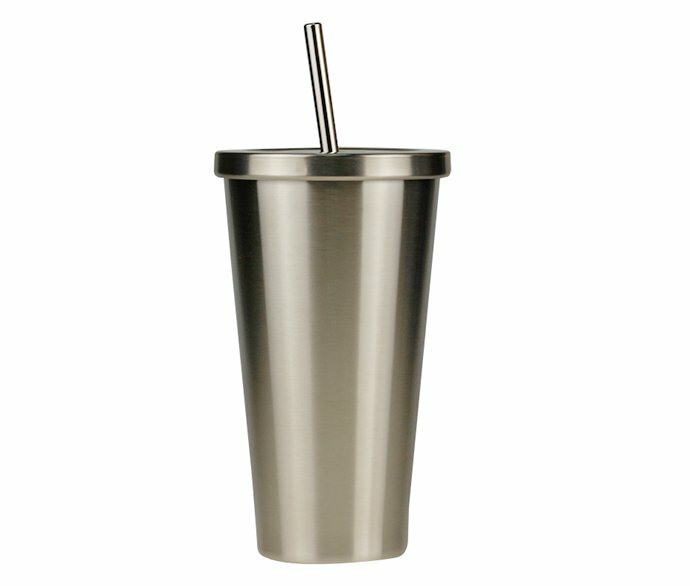 REACHING Steel Insulated tumblers with straw is the perfect choice for a cold drink in travel. The twist screw-on lid with a silicone gasket, and with a removable straw, features the advantage of split proof and leak proof. REACHING afford personalized insulated tumbler with lid and straw services. Customer brands could be embossed on the flange of plastic straw, or embossed inside and outside lid, and body of the cute tumblers with lids and straws in bulk. REACHING wholesale tumblers with lids and straws in bulk is good media for advertising or promotion. The Cute tumblers with straw REACHING making could be embossed or debossed horizontally or Vertically; Laser engraving could be added in both directions as well. 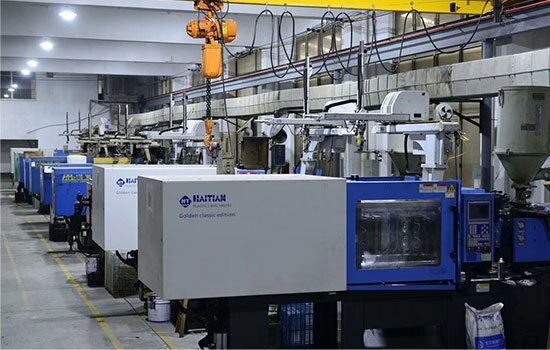 Besides that, REACHING Steel Insulated tumblers with straw also afford multi-color silk screen printing, water transfer printing, Air gas printing for nearly full surface decoration, as well as UV printing for 3D graphics hand feeling. 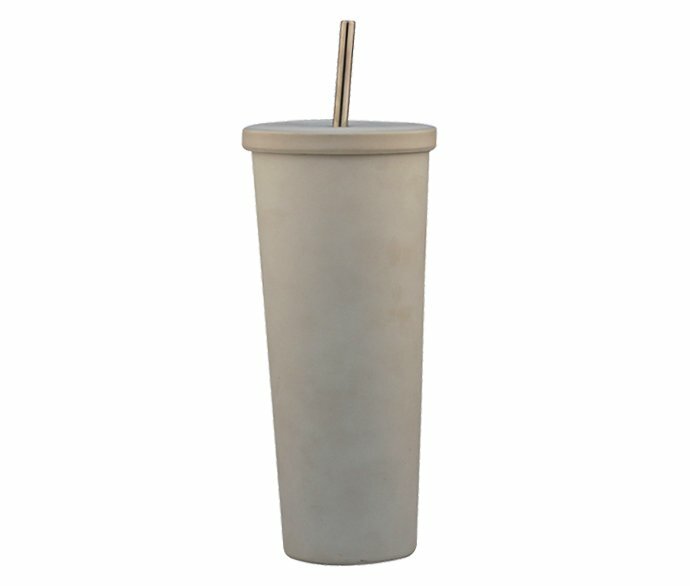 REACHING Insulated tumblers with lids and straw has lots of capacities available for choose, 16oz, 18oz, 20oz, 32oz. OEM and ODM, Customized shape, size, and decorations are welcome. Your clients could enjoy hot or cold drinks by using REACHING insulated cups with lids and straws. You could count on REACHING to skyrocket your Stainless Steel Tumbler with lids and straws business.